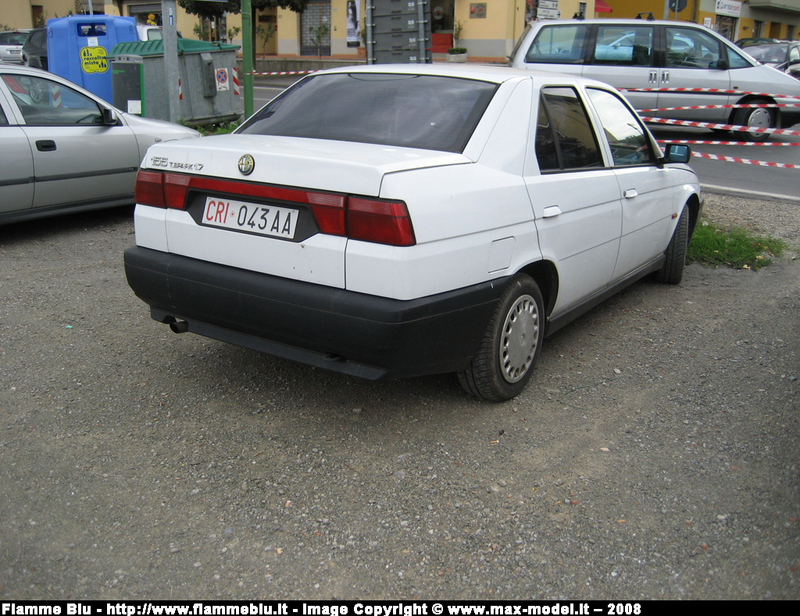 Photo summary of Alfa Romeo 155 in use or used by the Italian Red Cross organisation. Note Alfa Romeo did not offer a works car for Red Cross based on the Alfa Romeo 155 or any equipment for such vehicles. Should you want to have some of your photos of 155 of the Crocce Rossa Italiana be published in this section, please contact us. Toscana, Comitato Loc. Firenze. Photo courtesy of fiammeblu.org.